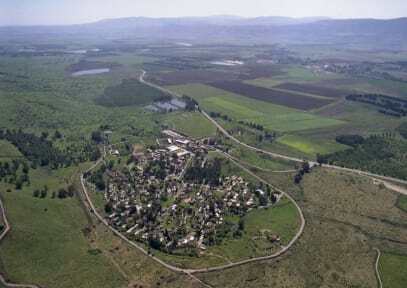 Bakfar Country Lodging is located on Kibbutz Kfar Szold in the Upper Galilee. 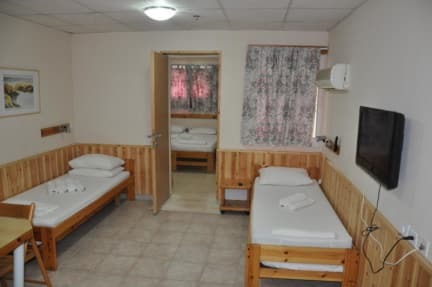 Nestled on the slopes of the Golan Heights, overlooking mountains and valleys and surrounded by streams and brooks, Bakfar Country lodging is the perfect place for a relaxing vacation in nature. Check in EXCLUDING SATURDAY from 15:00 to 23:00 .